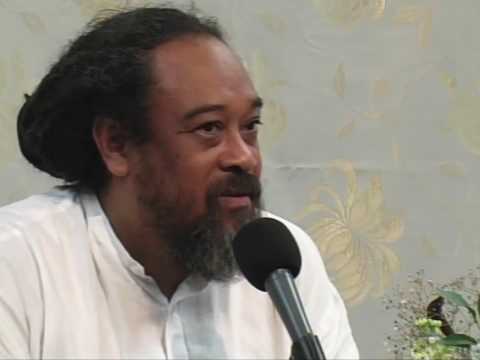 In this amazingly beautiful ten minute video clip from one of Mooji’s Satsangs, a woman explains that after facing breast cancer, she came to realize that disease is of no consequence to our innermost self. 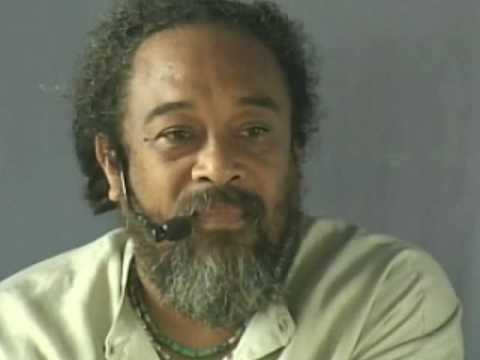 Using a parable, Mooji demonstrates that immortality can not be found in the body itself, but rather in the recesses of our heart where the eternal has always been. 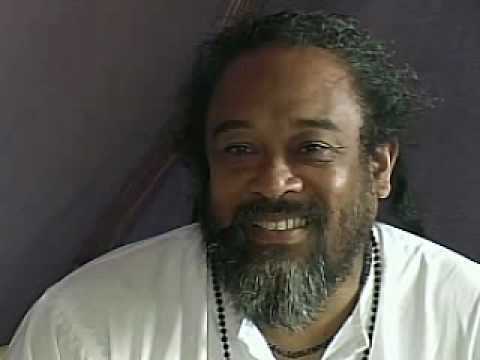 it does not matter and matter is not. 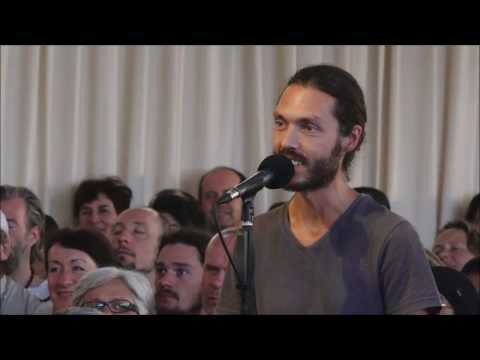 this clip – what a jewel! does anyone here actually know what happened to that woman? how is she now, five and a half years later? 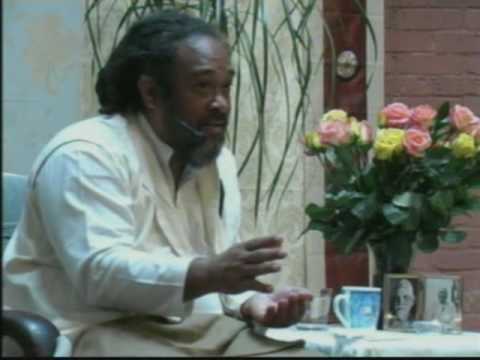 Mooji Video: The Mind Says, "You Are So Arrogant to Think You Can Get It"
Mooji - Is there an actual Universe?